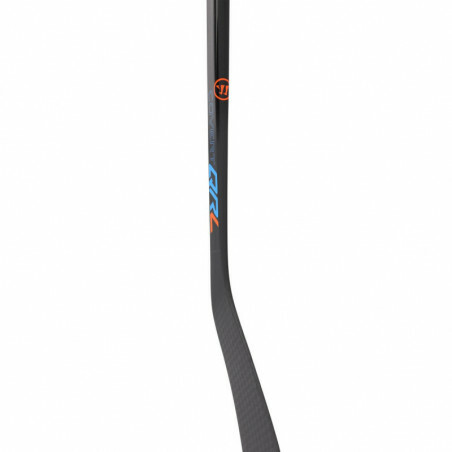 The Warrior QRL3 was designed for the crafty players who thrive in quick shooting situations. 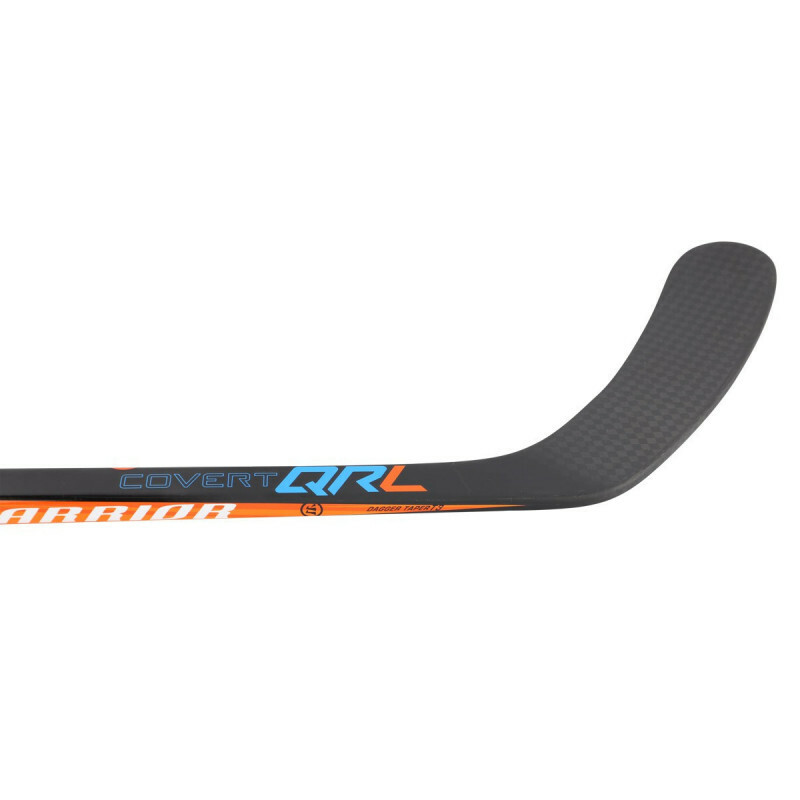 Luckily, the QRL3 utilizes new materials and an upgraded taper to provide one of the quickest releases in hockey with a super low kick point. 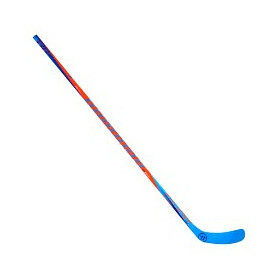 Getting into the construction of the QRL3, Warrior used its well-known True 1 construction which makes the QRL3 a seamless one-piece hockey stick from top to bottom. It has been composed of a blend of fiber glass and a new game changing carbon fiber dubbed Minimus 600; a high strength and lightweight fiber complete with a new flat-tow 2-D weave design. This carbon is woven into a 12K weave, visible in the blade, throughout the entire stick and is not only lightweight, but helps enhance the QRL3’s other construction technologies by maximizing the True 1’s balance and feel and helping to make the Dagger Taper III more responsive. 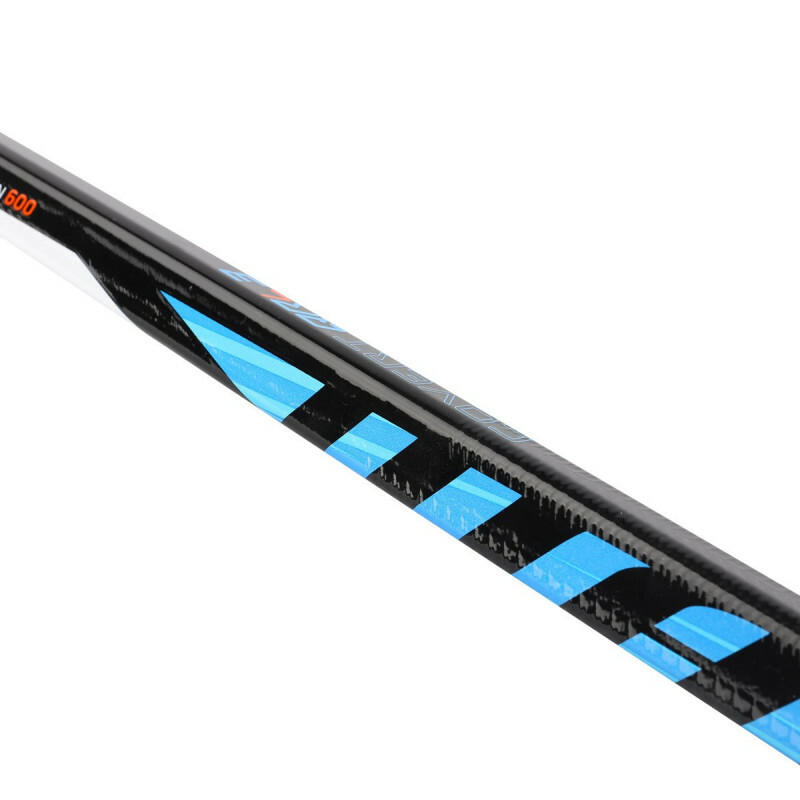 Basically, each feature of this stick compliments each other to provide a lighter, more durable and balanced stick than its predecessor, the QR3. The QRL3 will feature Dagger Taper III, the next generation of Dagger Taper technology. Warrior made the top side of the taper thinner to promote more flex, while making the bottom portion a little wider to prevent any torque of the blade, this new taper is what makes the QRL3 have a super low kick point with easy to load lightning quick release shots. For handling, the Covert line uses a shaft geometry with rounded corners and straight sidewalls. 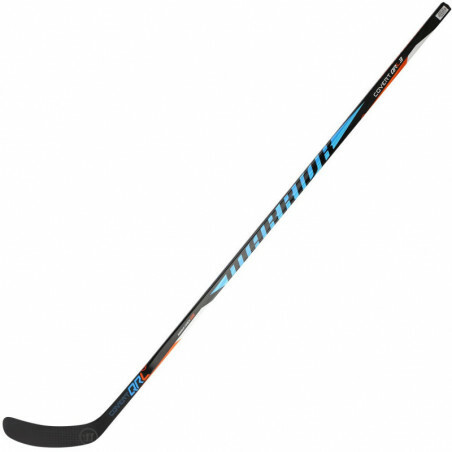 It features Warrior’s Pro CorTex grip, a nice textured tacky soft grip that locks your hands in place for optimum hand control while stick handling and shooting. Warrior was able to produce a quality stick to provide a lightning quick release for the simple reason of helping you score more goals without any issues...at a fraction of the cost. 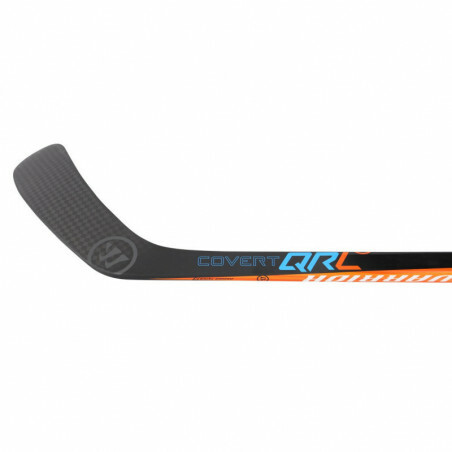 Be sure to check out the QRL3 from Warrior hockey today.